Few hours ago, Wednesday evening the President of South Africa, Jacob Zuma announced his resignation amidst the calls and protests that has been ongmoreoing following cases of corruption and . His political party ANC, he said, has been treating him unfairly too. Until we hear details from his speech later today, we can only say that African politics is maturing and headed in the right direction. With Nigerian elections few months away, we can only pray that African leaders will embody even better qualities. 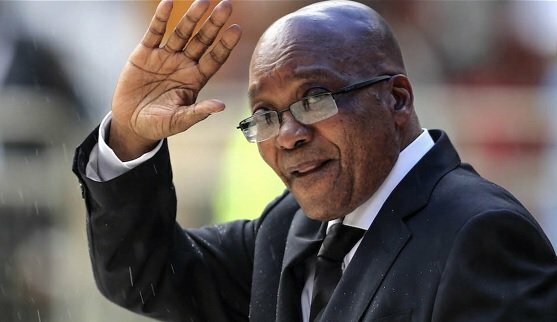 We applaud the 75 years old Jacob Zuma who has been in office since 2009 for bowing out heeding to the wishes of his compatriots.